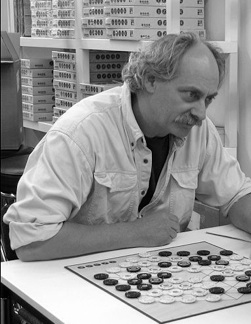 The greatest of all abstract strategy game designers is Kris Burm of the Netherlands. 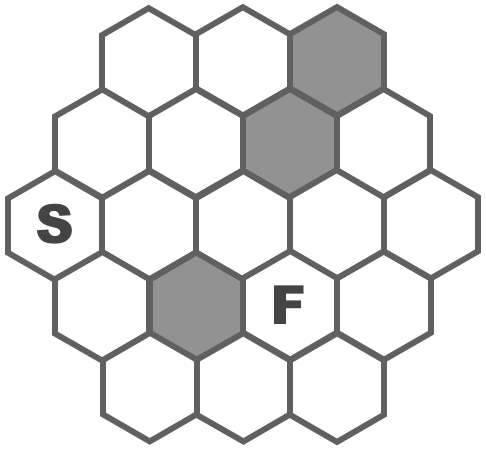 There are over a thousand abstract strategy games listed on Board Game Geek (www.boardgamegeek.com) and Kris is responsible for four in the top ten. His game “Dvonn” is one of my favourite 5 games and the only game which I play at the top level. You can see my picture-blog for experienced players here. If you want to learn the game just purchase it or go here. The person responsible for wasting time more than any other person. 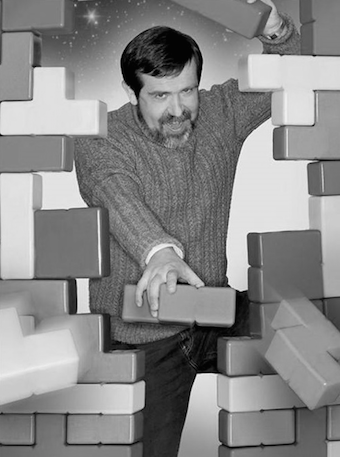 Not coincidently, also the designer of Tetris. John Nash was the mathematician who developed game theory. 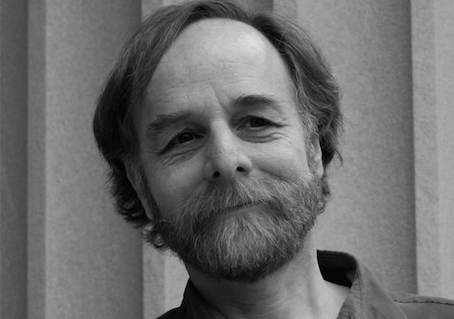 He is best known to adult audiences through the movie “A Beautiful Mind.” He created the board game Hex, in which players take turns filling a hex in an attempt to link opposite sides. This game is a superb for young children because of its simple rules, and because it can be played on game boards of different sizes. However, just because it is easy to learn does not mean that it is easy to master! Do mazes belong in the math classroom? Absolutely – in fact this was my only academic outlet from grade 4 to grade 5 after I moved from Northern Ireland and started failing in a Canada’s very different school system. I created complex analysis of mazes and how to make them as difficult as possible using a specific number of lines. To make mazes really interesting for the younger grades, I have just emailed Jim Bumgardner and asked him to produce mazes in pairs – one possible and one impossible. 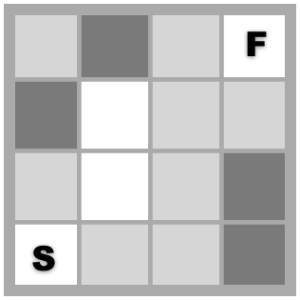 Fred was a Dutch mathematician who engaged the public with books on gambling, games and puzzles. 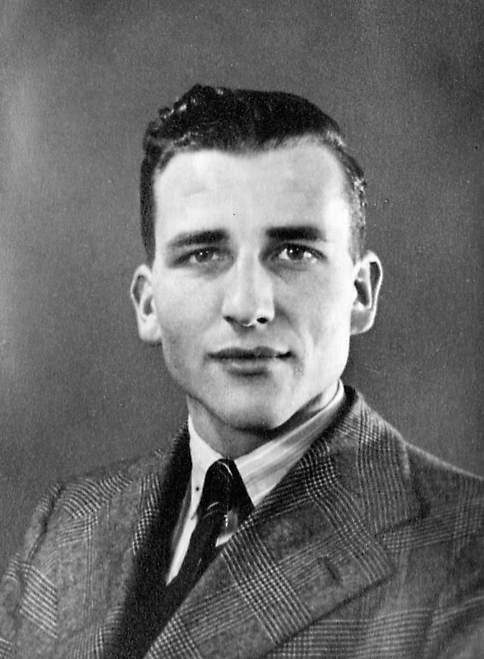 In 1952 he developed the game “Chomp” which has the interesting property that we know the first player can always win, but we don’t know how to make this happen. Games become solved if we figure out how to play them perfectly. 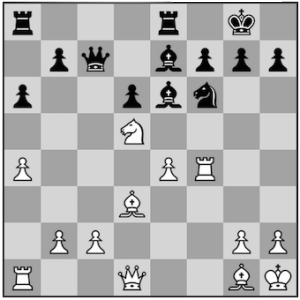 Imagine a strategy game like Go, Chess, or Dvonn being played by two infinitely intelligent gods: black and white. Then the result will be the same every time they play. Either black will always win – or white – or it will be a tie. Games of luck like Rock-paper-scissors can also be solved by these gods, but here there will at least be a little bit of excitement about the outcome! Amy Jo Kim is an electronic game designer and a web community architect with an academic background in neuroscience and computer science. 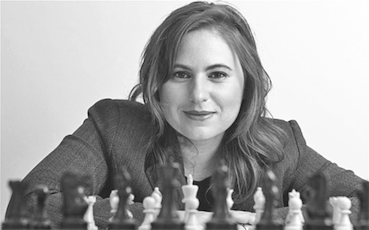 She monetizes these strengths through her company ShuffleBrain.com. The equally talented Scott Kim, her husband, also features in this list. 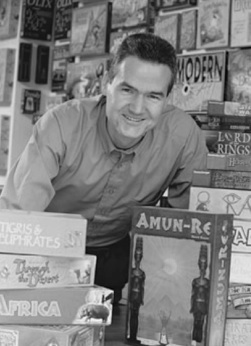 Reiner is one of the most successful board game inventors in history. 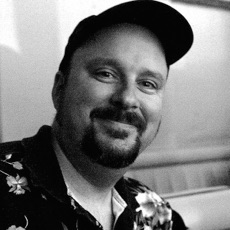 Many of his games are among the top 100 on Board Game Geek. He has a PhD in mathematics, so it is no surprise that many of his games belong in the mathematics classroom. 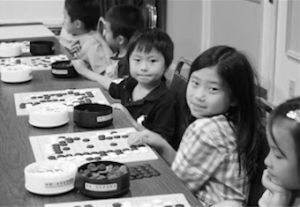 The single most important voice in K-2 education worldwide is a Japanese go player. 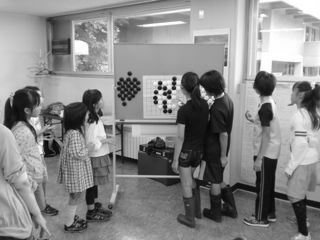 Yasuda Yasutoshi’s ideas about teaching rigorous thinking through the game of go is the single most important educational experiment that needs doing. MathPickle prediction: K-2 students who get at least one year extensive training in go rather than a traditional mathematics curriculum will out perform their peers by age 15. 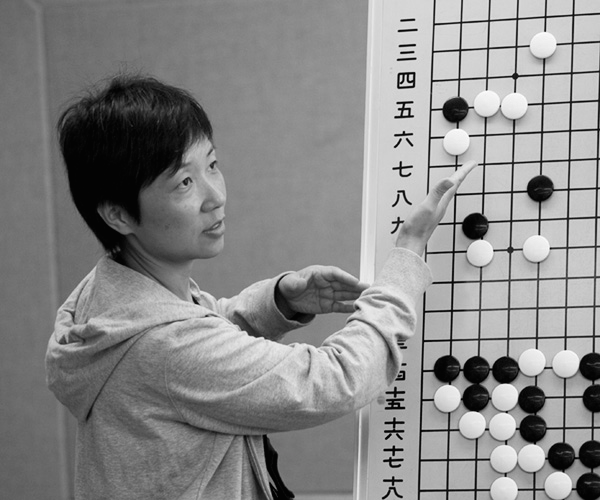 Feng Yun is the top ranked female go player (9p). 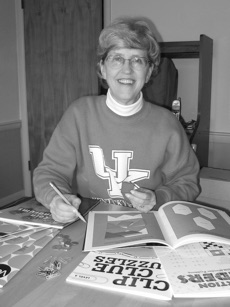 She started the first 9 dan school in North America. Schools should experiment teaching go* instead of a regular math curriculum for one year to students around the age of 7. It is my prediction that the strong problem solving skills that this will engender will make superior students than any existing mathematics curriculum. As well as Asia there are already strong initiatives in Europe. The US has many innovative programs. For details look here. *Go or the modern games of Santorini and Dvonn are the best choices for this because the rules are elegantly simple and are both strategic and tactical. Go has 4000 years of history which makes it a very appealing choice. Cho is a rather awesome guy. 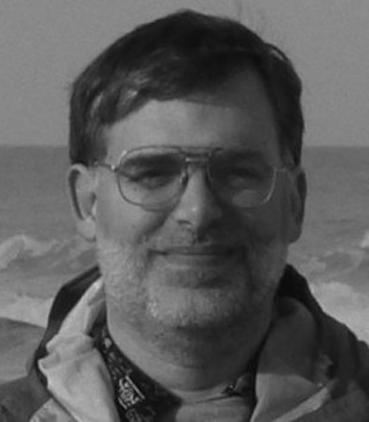 He still plays Go well into his sixties when most professionals retire before their forties. He’s a ball of nervous ticks. 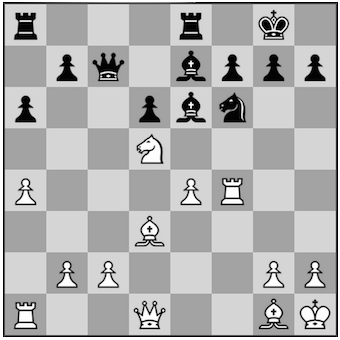 He digs into his bowl and rattles the stones, he groans out loud if his opponent plays a good move, and even sometime sings and hums to himself. You’re not supposed to create a ruckus so as not to break your opponent’s concentration, but Cho doesn’t really seem to care all that much about that. One thing Cho does that is a big no-no is to hover your hand over the board when you’re playing a move. Sometimes you want to play a stone on a certain spot, then you back off, and then hover the stone over the spot to help you visualize what the board looks like. It’s a bit annoying, and Cho does it all the time. 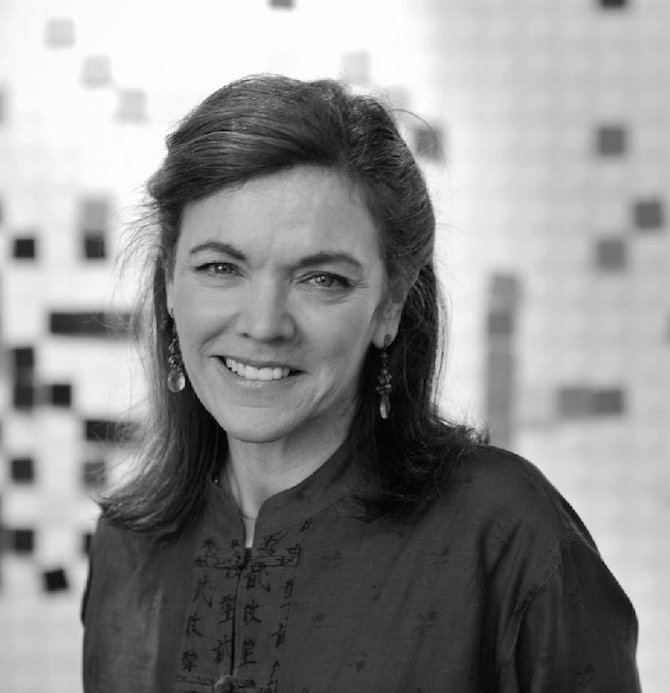 In 1991 Judit Polgár attained the title of Grandmaster at the age of 15 years and 4 months. 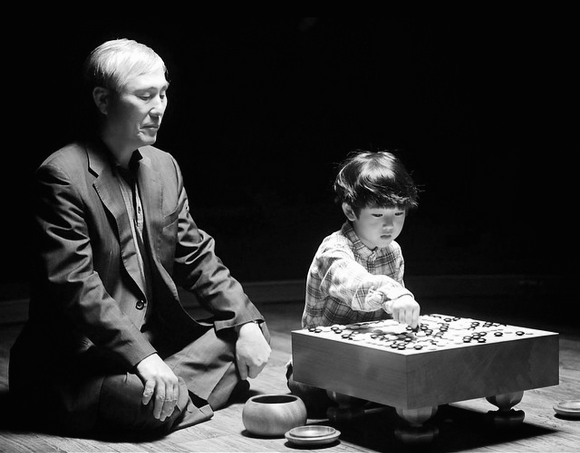 This was the youngest anyone had become a Grandmaster. In 2005 she was rated the eighth top player in the world. 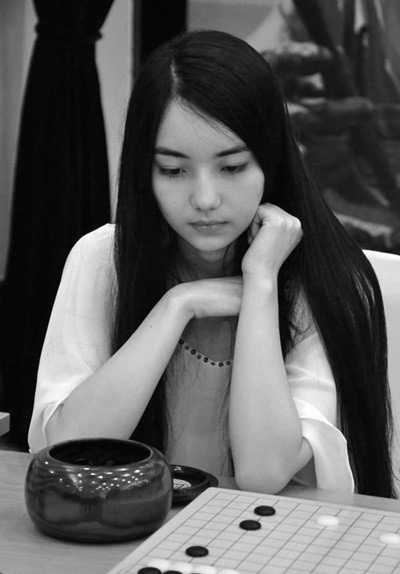 She has been rated the top female player from 1989 when she was 12 till 2015 when she lost the title to Hou Yifan. 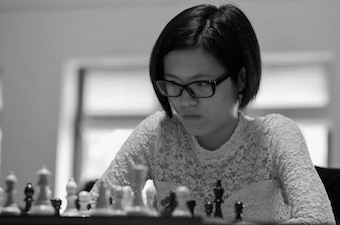 As of March 2015, Hou Yifan is the top female chess player in the world. Here is a position played when she was playing U10s against another chess prodigy, Srinath Narayanan (black). 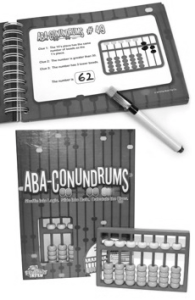 This game is so good that it should be imbedded into every K-12 curriculum… or at least suggested for summer homework. Erich is the top resource for math puzzles. He is prolific and reliably brilliant. If someone was to design a curriculum for the world, Erich Friedman’s little gems deserve to be front and centre. Until someone does that, visit his Puzzle Palace and assign some of his puzzles as homework, but don’t miss the rest of his extensive web site especially his Packing Center. 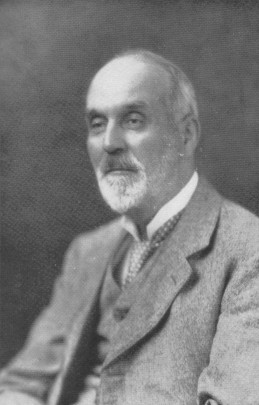 Henry Dudeney was a puzzle designer of deep ingenuity. 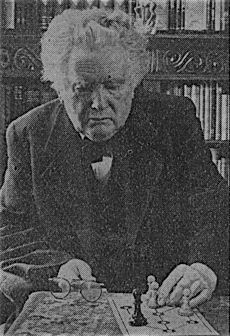 He had an intense correspondence with the American puzzle master Sam Lloyd, but the relationship grew embittered when Sam published Henry’s puzzles without giving due credit. One of Henry’s originals is the No-Three-In-A-Line-Problem which he posed in 1917 and which is suitable for every grade 1 class exploring patterns. To see her talk on education and parenting go here. Go should be considered very strongly in every school. Replacing any existing age-7 mathematics curriculum with go will probably produce better age-15 rigorous problem solving and mathematical skills. Would someone please test this! 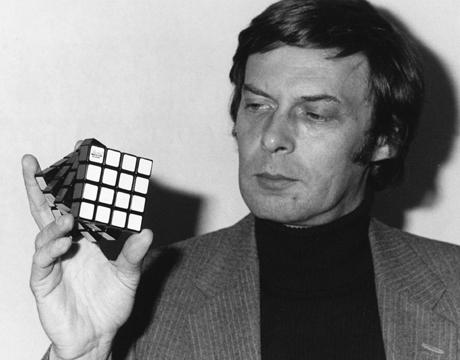 Ernö is the Hungarian inventor of Rubik’s Cube. 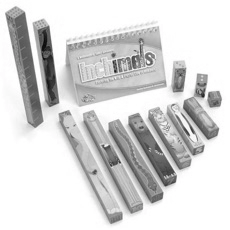 I’ve always been passionate about geometry and the study of three-dimensional forms. Elementary school children need to experience abacus as early as possible. I really like Evelyn’s approach of mixing written numbers with a colourful manipulative.